Members of our Parish and community came together to celebrate Talking Jesus, a mission event organised by the diocese. The event was participated in by Bishop Mark Davis as well. 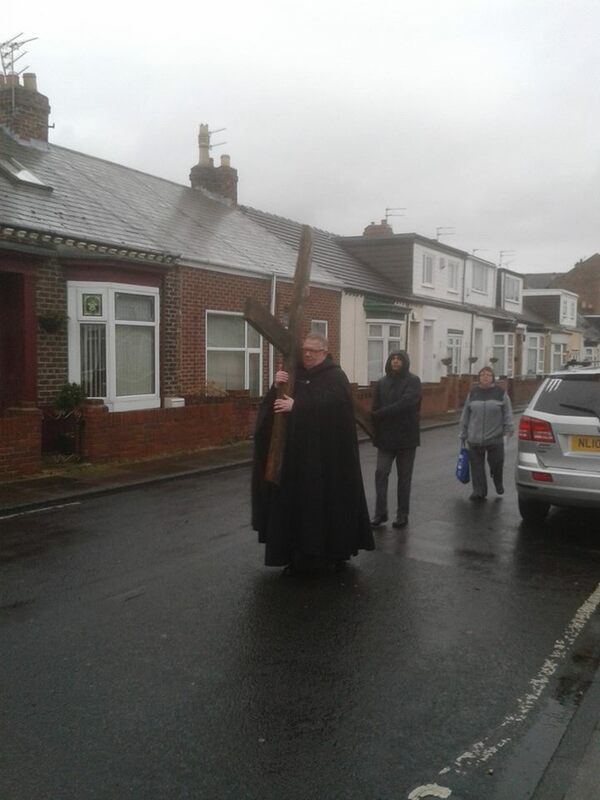 It took place on a rainy afternoon on Friday 3rd March. 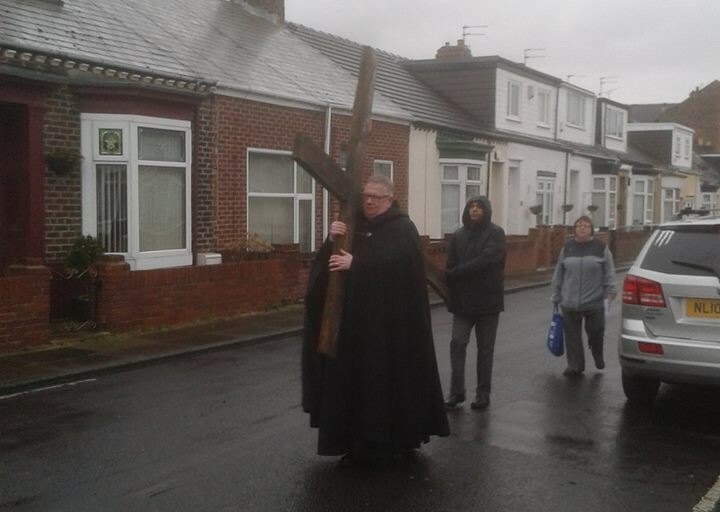 People visited pop-up Stations of The Cross from 4:30pm, attending numerous places around the community of St Mary Magdalene’s. Everybody came together at the Parish and Community Centre afterwards in celebration. Thank you to all who attended and all who took part. The event meant a great deal to St Mary Magdalene’s.